Like father like son. As the nation pauses to honour fathers today on Father's Day, a young man has without a doubt made his father very proud by following his footsteps. 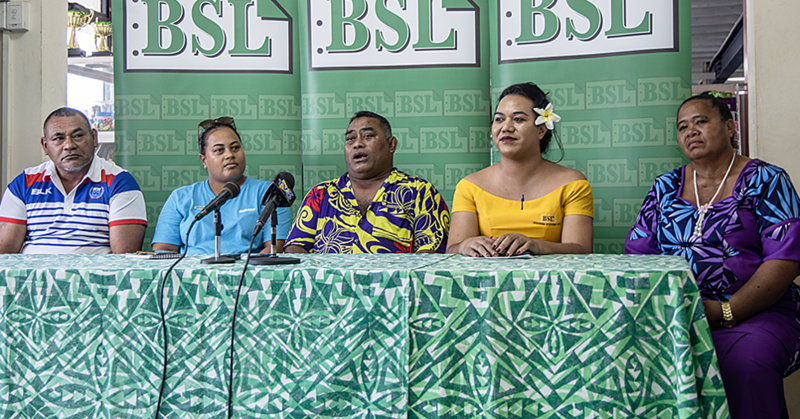 With Cabinet approving the appointment of Faimalomatumua Mathew Lemisio as the Electoral Commissioner for the next three years, the decision continues a proud legacy started by his father, Tanuvasa Isitolo Lemisio. Tanuvasa held the position – one of many senior government positions he held – prior to his retirement. Today, it is his son’s turn to continue the work, having served as the Acting Commissioner overseeing March’s General Election. Faimalomatumua’s appointment was confirmed by Cabinet, in a statement issued by the Office of the Press Secretariat. “The vacancy was first advertised for public interest, and only Faimalomatumua submitted an application. The vacancy was advertised for the second time and no one applied,” the statement reads. “Hence the panel called Faimalomatumua for an interview based on Section 36 of the Public Service Act 2004. 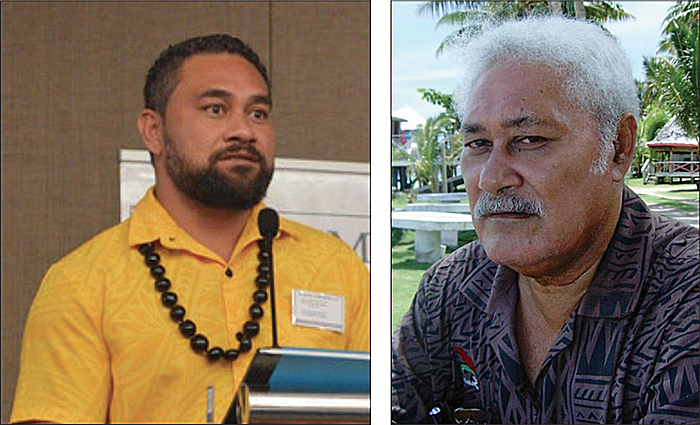 Faimalomatumua has been Acting Electoral Commissioner since the position became vacant. He is a lawyer by profession and holds a Bachelor of Laws degree from the University of the South Pacific. He started education at Marist Brothers Mulivai then continued to Chanel College, Samoa College and St. John College in New Zealand. 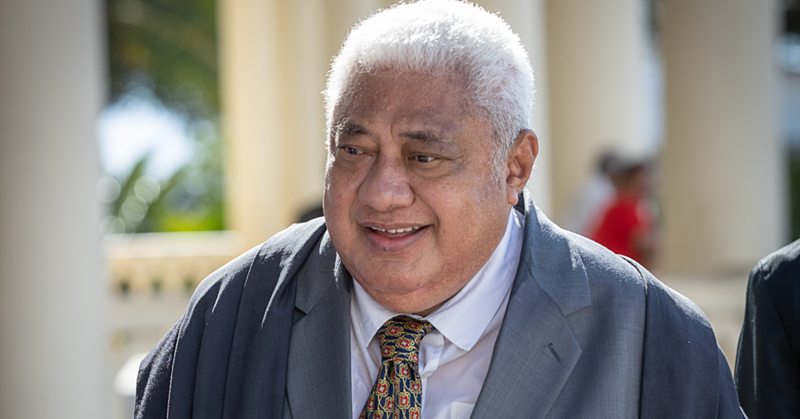 Faimalomatumua's career at the Electoral Office started in 2013, after his service as Legal Officer for the Electric Power Corporation since 2010. Prior to that he was employed at the Office of the Attorney General from 2008 to 2010 and had also worked with IRETA/USP in 2004. Faimalomatumua is a former journalist and had worked for the Samoa Observer from 2001 to 2004 and for the Savali Newspaper from 2000 until 2001. He is the Vice President of Nuanua o le Alofa and a member of the Marist St Joseph's Sports Committee. The new C.E.O hails from the villages of Alafua, Saleaaumua, Lotofaga, Nofoalii, Saleimoa and Satupaitea. 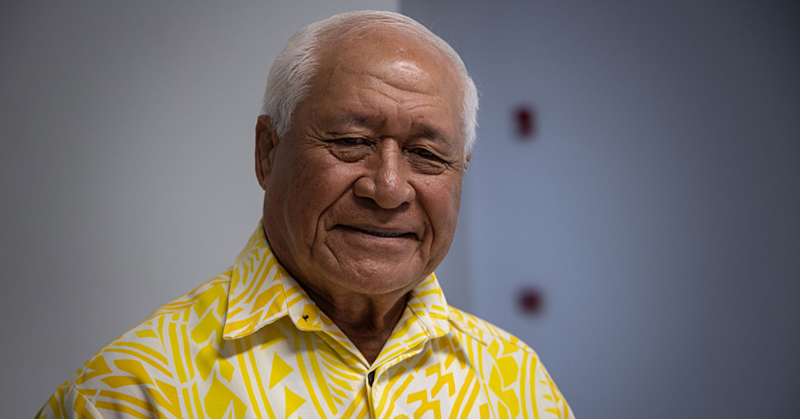 He is a member of the Catholic Church in Samoa, and is married with two children.